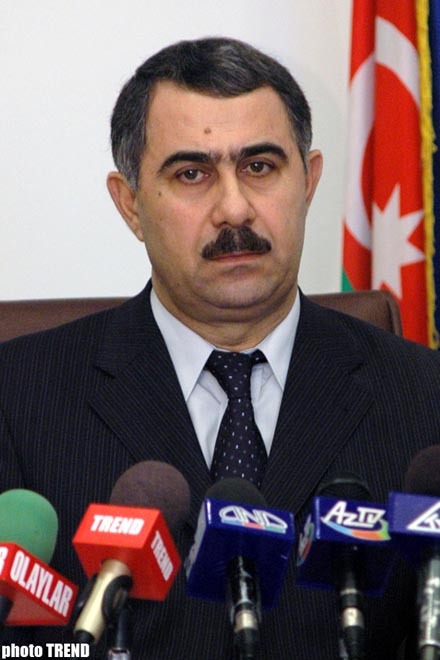 Over 9 months of 2006, the collection of the payment for the consumed natural gas in Azerbaijan equaled 72,4%, the Chairman of Azerigaz Alikhan Melikov told a press-conference on October 27, Trend reports. He stressed that for the January of this year the collection made up 16%. According to Melikov, the increase of the figures was achieved in result of the prophylactic measures taken by Azerigaz. By present, 500,000 gas meters have been installed for 65% of subscribers. Earlier, the population wasn't interested in the installation of the meters, but in 2006 this process became more intensive, Melikov said. In addition, he emphasized that if the population pays off the used gas in a timely manner, there will be no problems with the gas delivery. Touching on the winter reserves of the underground gas-holders, Melikov underlined that 900 mln cubic meters of gas have been pumped to keep for winter, with 200 mln cubic meters from last year. Presently we have more than 1 bln cubic meters of gas in reserve.